0.58ltr Straight Sided Beer Glass. 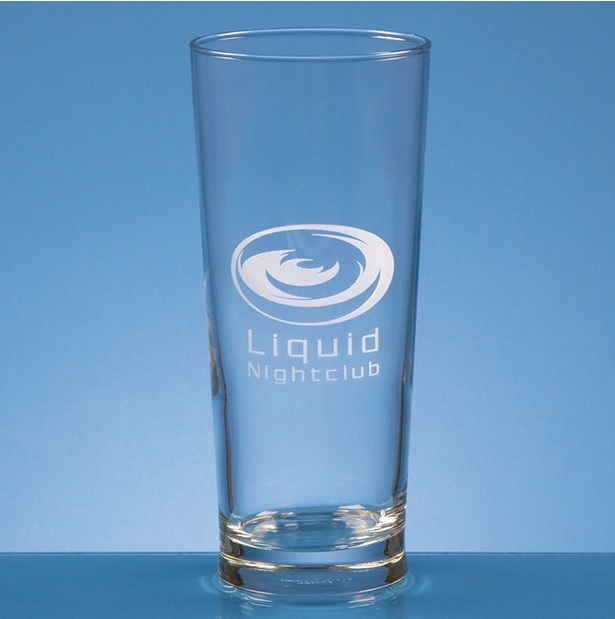 The 0.58ltr straight sided beer glass has a simple conical design with a solid base. It measures 180mm x 80mm and weighs 375g unboxed.